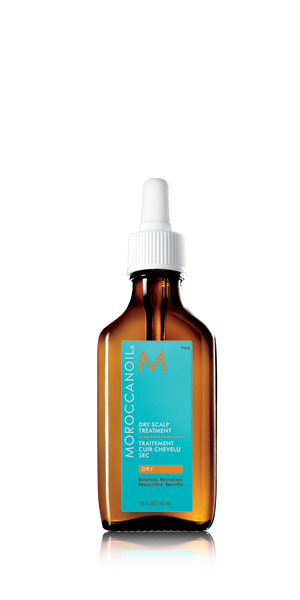 Dry Scalp Treatment works to restore scalp imbalances, relieve irritation and revitalize hair. This lightweight but concentrated formula with antioxidant-rich argan oil, lavender and geranium oils penetrates deeply to soothe the scalp. Irritation, dryness and itch are instantly relieved. Flakiness is Lifted off the scalp.